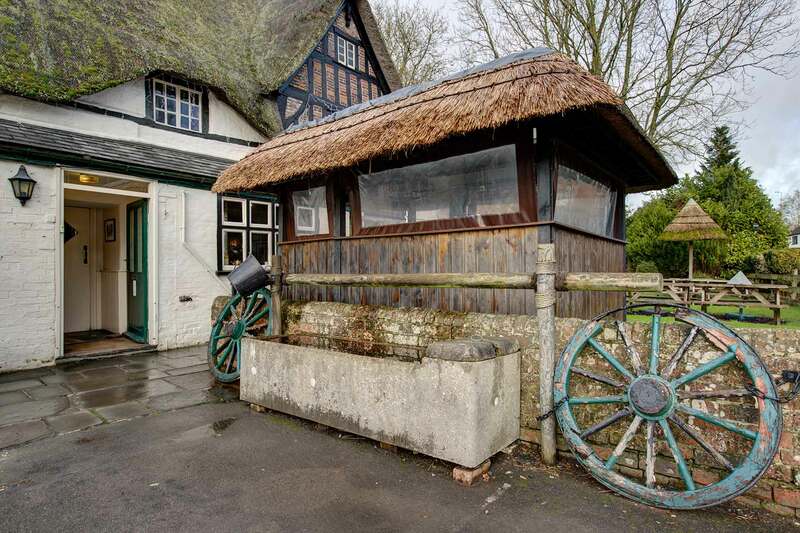 Easterton is a charming village nestled next to the hills and wild landscape of Salisbury Plain and within easy access of the nearby towns of Devizes, Trowbridge and Melksham. 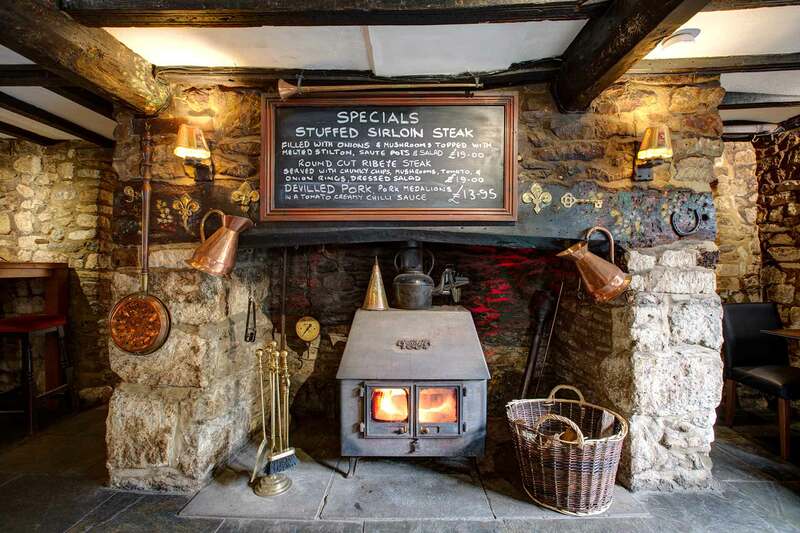 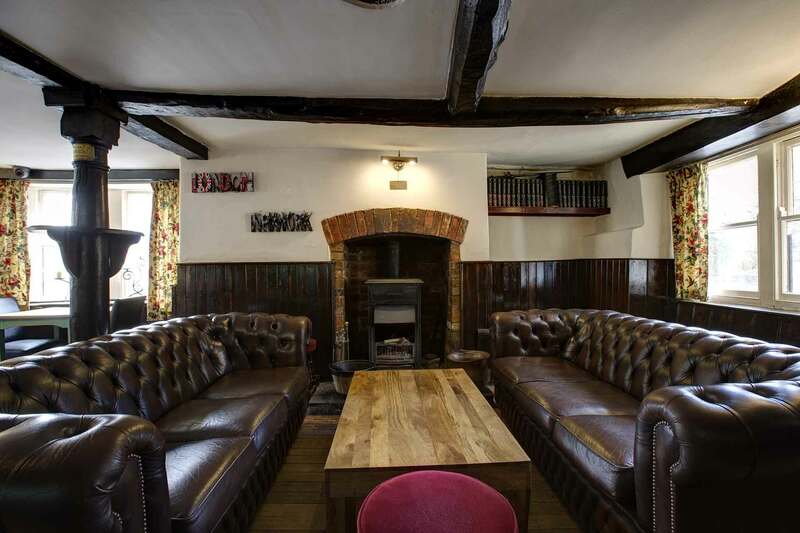 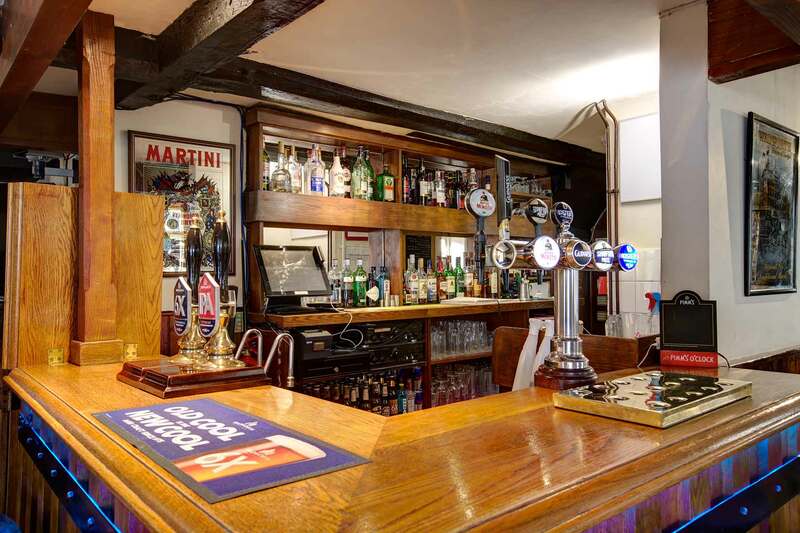 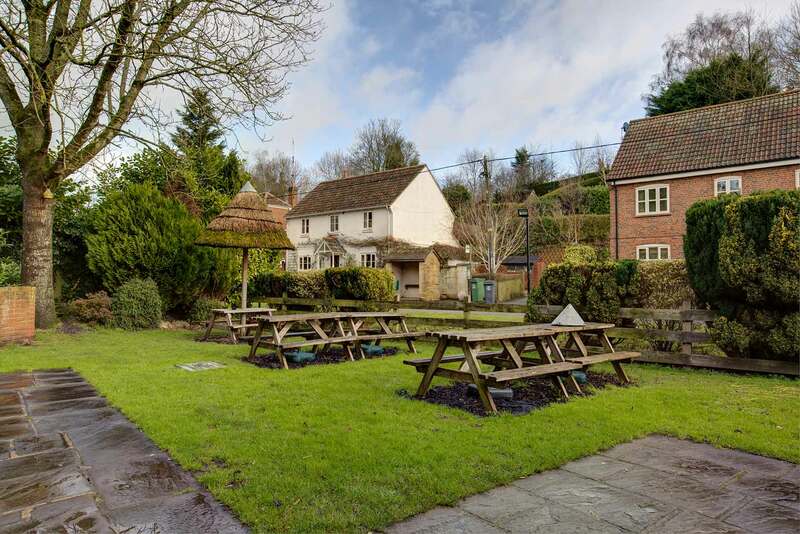 The Royal Oak is at the centre of the local community and is very popular with residents from all generations, as well as visitors from the local counties, and much further afield. 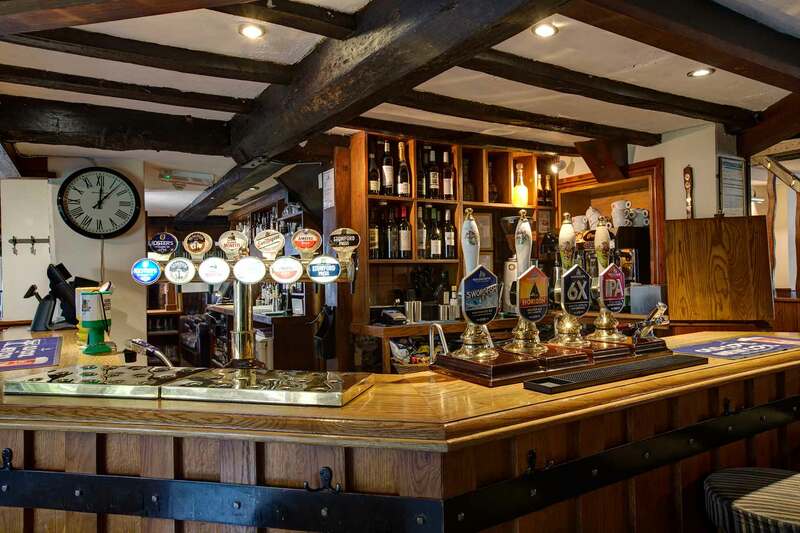 Under new management, Clive and Anthony Radford-Hancock together with the rest of the team, look forward to welcoming you to the pub very soon! 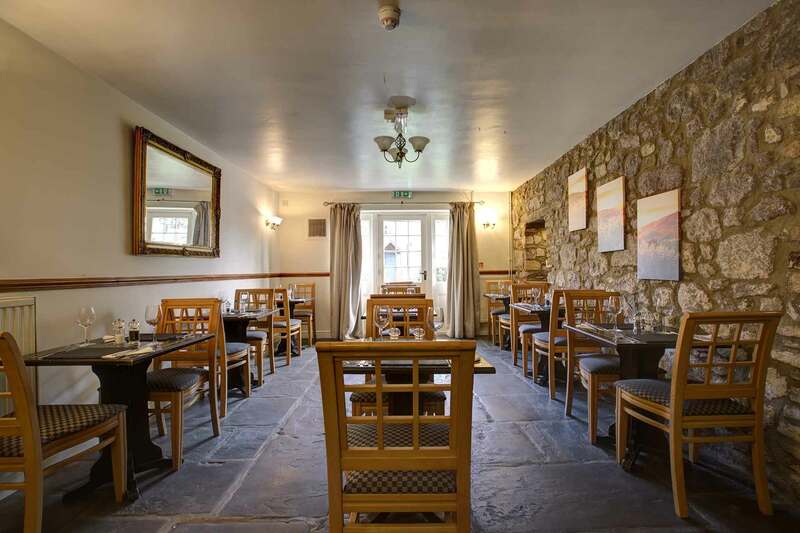 We are open most lunchtimes & evenings serving great home cooked food.